RARE ZDX!!! AWD!!! TECH PKG!!! GORGEOUS!!! STUNNING CALIFORNIA OWNED TRADE IN!!!!!! WOW!!! NAV!!! SUNROOF!!! CERTIFIED PRE-OWNED WITH WARRANTY!!! BLUETOOTH!!! HANDSFREE CALLING!!! BACK UP CAM!!! AUX INPUT!!! SUPER CLEAN!!! CarFax has Certified a CLEAN TITLE, NO ACCIDENTS!!! 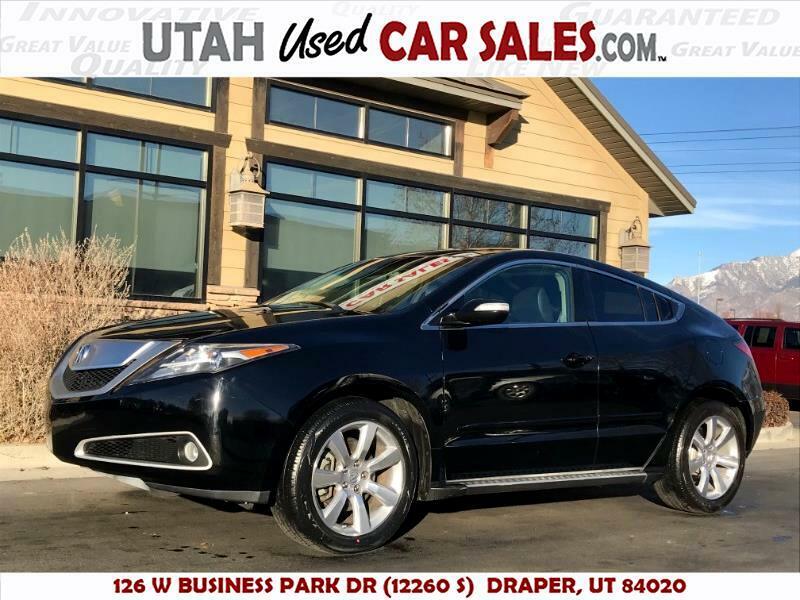 STUNNINGLY BEAUTIFUL 2012 Acura ZDX Tech Pkg AWD!!! SERIOUSLY LOOKS LIKE NEW INSIDE AND OUT!!! Drives like a dream! Just buy and drive!! Message: Thought you might be interested in this 2012 Acura ZDX.